The District Attorney General's office said Timothy Whitaker was convicted of attempted second degree murder, aggravated assault, and reckless endangerment. 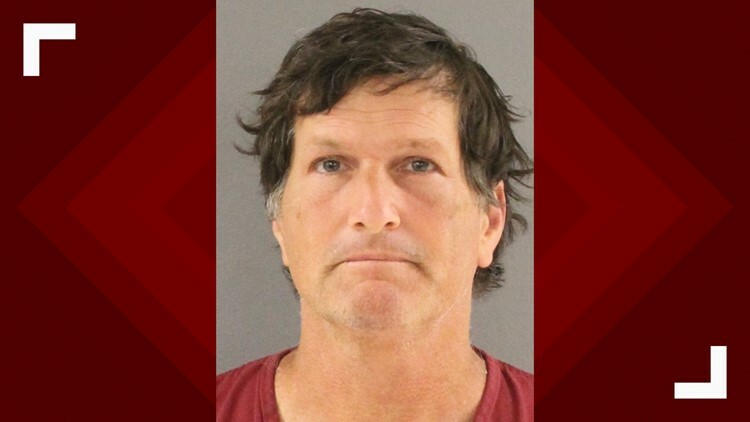 KNOX COUNTY, Tenn. — A man who attacked his coworkers with a mattock at Beardsley Community Farm has been convicted, according to prosecutors in Knox County District Attorney's Major Crimes Unit. Timothy Whitaker, 54, was convicted of attempted second degree murder, aggravated assault, and reckless endangerment. Judge Steve Sword set the case for sentencing on March 1. Assistant District Attorney Leslie Nassios explained to the jury that on November 8, 2016, coworkers noticed Whitaker agitated, slamming benches on the ground and cursing while working at the farm. Nassios said a supervisor and coworker tried to calm him down, but he headed to a barn and retrieved two mattocks. Then, he started smashing a picnic table. She also said one coworker began walking to the parking lot when Whitaker hit her with a mattock. Another coworker grabbed Whitaker to keep him from hitting anyone else, and Whitaker struck him in the head with the mattock, causing a skull fracture and brain hemorrhaging. Witnesses called 911 and Knoxville Police Department brought Whitaker into custody.